Despite their picture-perfect lifestyles, celebrities are actually just like us: They’re normal girls who have insecurities about the way they look, too. 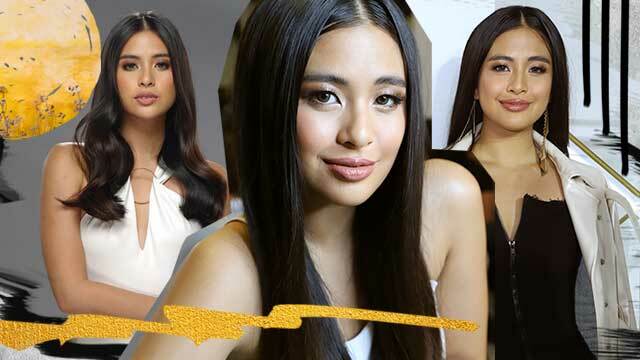 Case in point: millennial it girl Gabbi Garcia, who used to feel insecure about her brown skin and her flat chest when she was starting out in showbiz. Luckily, she’s moved on from being unhappy about her appearance and has become a voice for body positivity and beauty in diversity. Below, some of the lessons Gabbi learned that helped her love herself, which she revealed during Pantene’s #StrongerNow media launch on September 11. Gabbi was already insecure about being morena, and it didn’t help that bashers weren’t shy about letting her know what they thought: that she doesn’t deserve to be a celebrity because she doesn’t fit people’s idea of a celebrity. “It eventually came to a point where I started to question my worth. Am I worth people’s time and attention?” Gabbi eventually learned how to shrug off all the negative things being said about her and focused on finding strength within herself. “It’s okay to look different and be different as long as you’re doing something good and you’re staying true to who you are. If you start accepting yourself, your flaws and your imperfections, no one can really bring you down. Being different is not a bad thing. It’s actually amazing because it makes you unique. 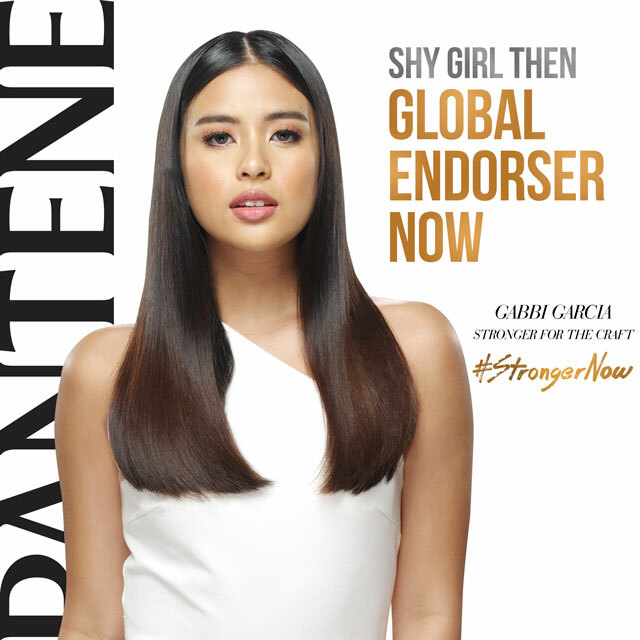 Look to Gabbi Garcia as the girl who learned how to overcome her insecurities, and join the movement to be #StrongerNow with Pantene. Celebrate the modern Filipina by being empowered enough to overcome challenges and find fulfillment.